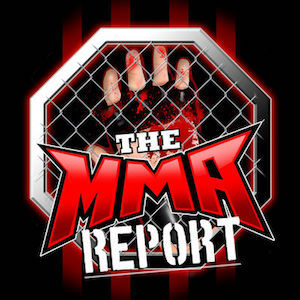 On this week’s episode of The MMA Report Podcast, Jason Floyd has four fighter interviews as he chats with Eryk Anders, Andre Soukhamthath, Montel Jackson and Jennifer Waters. 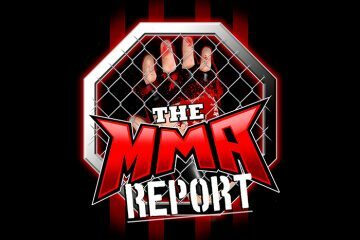 Before those interviews, Jason and Daniel Galvan discuss what happened last weekend at UFC on ESPN 2, Bellator 219 and ONE Championship 92. Some of the topics they touch on from those three events include Justin Gaethje being must-watch television, return of Daniel Straus and Eddie Alvarez losing his ONE Championship debut. After hitting on everything that happened at those events, it’s the interview portion of the show. Up first is Jason’s conversation with Anders, who will be facing Khalil Rountree at next week’s UFC 236. 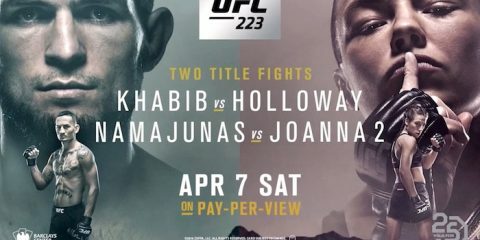 Up next is Jason’s conversations with UFC 236 opponents Soukhamthath and Jackson. And in the final interview, Jason chats with Jennifer Waters about her upcoming fight for King of the Cage. Following the interviews, Jason and Daniel discuss a question Jason received on social media about the current identity of Bellator. Also, they touch on USADA handing a UFC fighter a lifetime ban and Daniel gives you a Wrestlemania preview.